Between 2007 and 2014, the number of Americans who are unaffiliated to any religion or faith grew by 6.7 percent; the biggest jump of all religions. The number of Christians in American dropped from 78.4 percent to 70.6 percent. Many would argue it’s less about religion and more about faith. Many of those who are unaffiliated say they’ve lost faith in religion; however, remain deeply faithful in their belief of God. This also introduces an interesting quagmire when there’s a death in their family. Enter the funeral celebrant. The numbers quoted above come from a newly released Pew Research Center study. Those who are unaffiliated now total 56 million. Those numbers are expected to grow, too. This means there is a growing number of people who want a proper Christian service for their loved ones, but are unsure of where to turn and what the etiquette is. Many haven’t attended religious services in years and say they’re uncomfortable around clergy and are unsure what of how to handle funeral preparations. Their uncertainty is grounded in fact: many traditional services are unwilling to help those who are not religious. This, for some, serves as their justification for being uncomfortable with traditional American religions. Still, when a loved one dies, they want to have a proper official oversee the funeral. For years – close to 40, actually – funeral celebrants have been the solution for ensuring the faithful are indeed given proper services. While it’s true that the reasons today have more to do with not being affiliated with a religion, forty years ago, the divorce rate was climbing, which, as we know, is not a popular option in the Catholic church, especially if it’s not been annulled. This meant many Catholics could not receive traditional Rites of Sacraments, including Baptism, Matrimony and Last Rites. Funeral celebrants can offer a more personal memorial service that focuses on the life of the deceased; his faith, his happiness and his personality. It avoids the predictable “fill in the blanks” approach. A celebrant wants to ensure his efforts are memorable and something positive for loved ones to remember. So what defines a proper service? 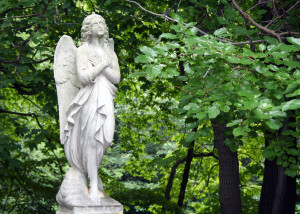 It might be the deceased’s favorite music, brief memorials from his loved ones, shared stories that will make attendants smile, even in their grief, and particular readings that are especially poignant. Remember, funeral services, as a whole, are for the living. It’s our way of knowing we are not alone in our grief; it’s our way of saying goodbye and it’s our way of coming together as we lay our loved one to rest. It’s about grieving together. And healing together. Did Mom love gardenias? Did Dad adore that Billy Joel piano solo? These are the types of personal touches many funeral celebrants work to provide. The funeral celebrant will meet with the families and through their stories, get to know the deceased. They’ll discuss the service and what the family feels will be the best way to honor their loved one. Photos, the setting, music, prayer – all of the details that will define a personal, honorable and unique memorial and/or funeral. Be sure to meet with the deceased loved one’s estate planning lawyer to ensure there are no details he may know that can help the family. 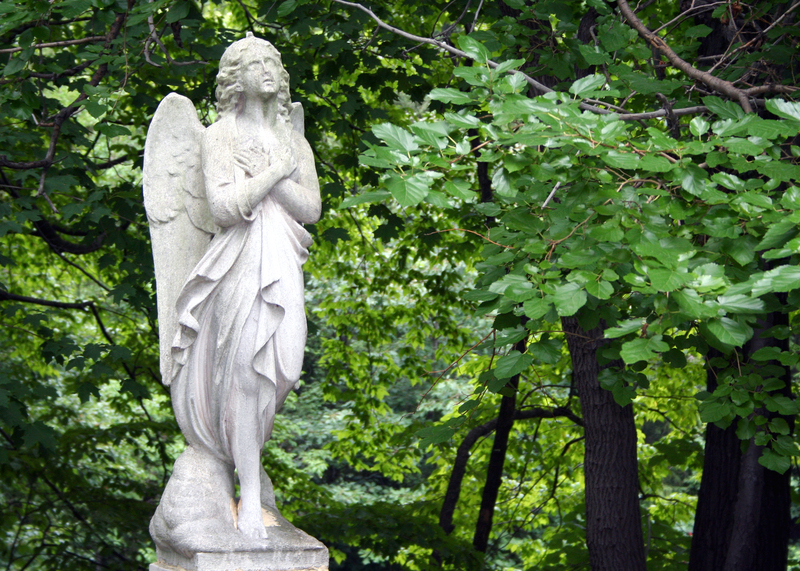 Prepaid funeral policies, for example, are often included in an estate plan. To learn more about estate planning, prepaid funeral policies and ensuring the wishes of your deceased loved one are met, contact The Zimmer Law Firm today.